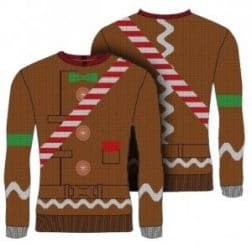 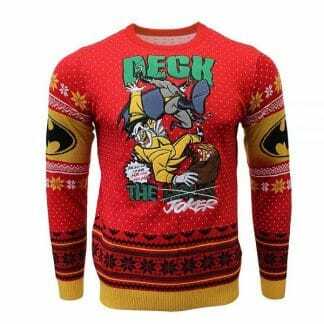 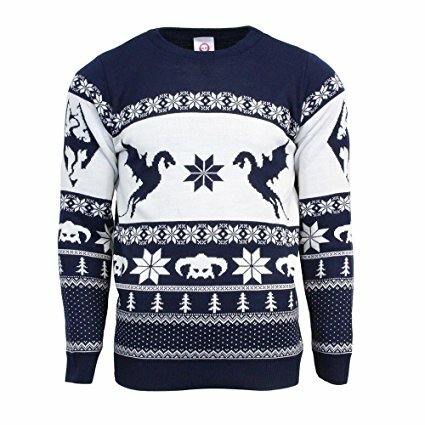 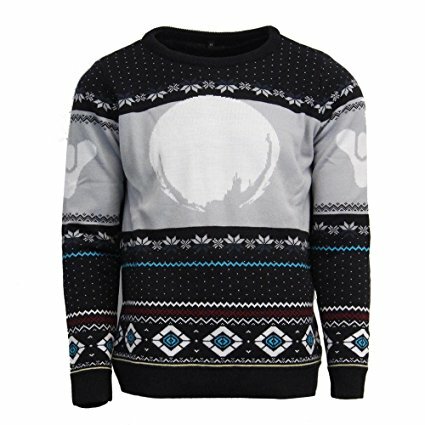 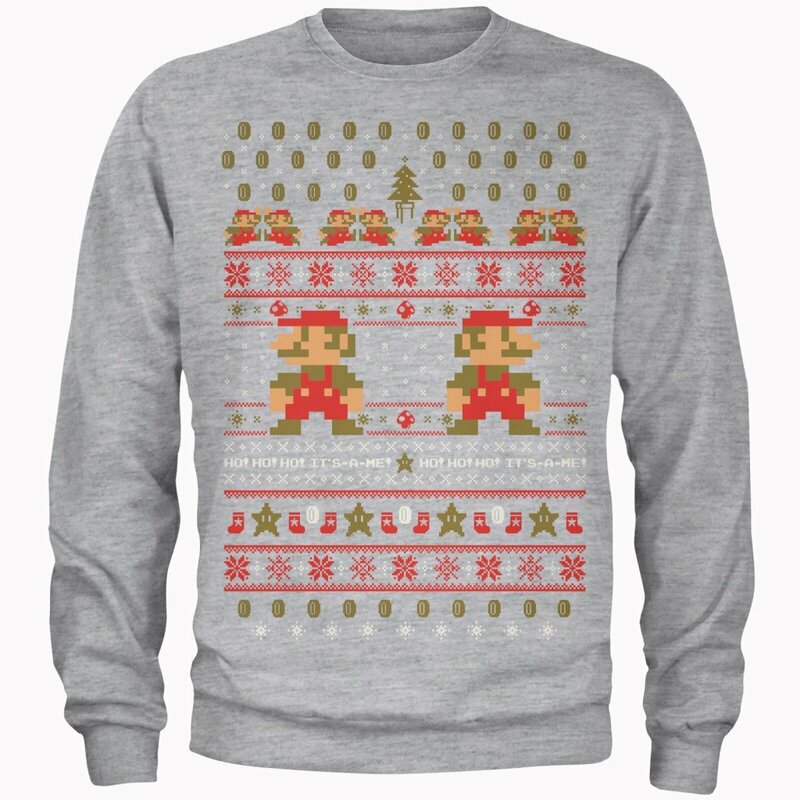 There’s nothing geekier in the holidays than a geek Christmas jumper. 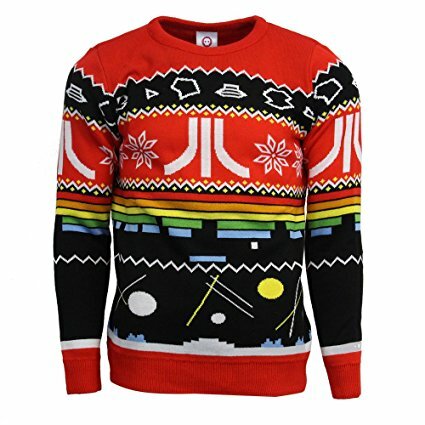 After all, it was us geeks who kick-started this craze. 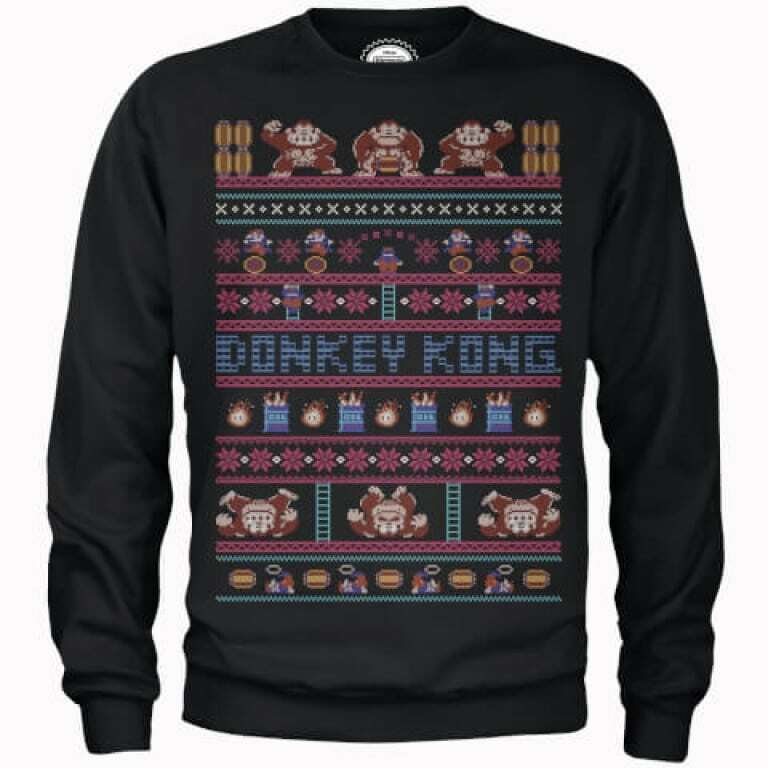 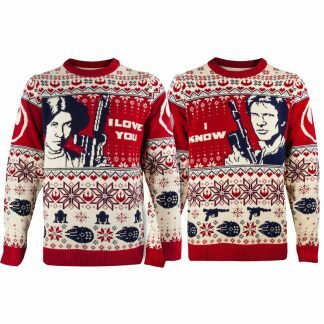 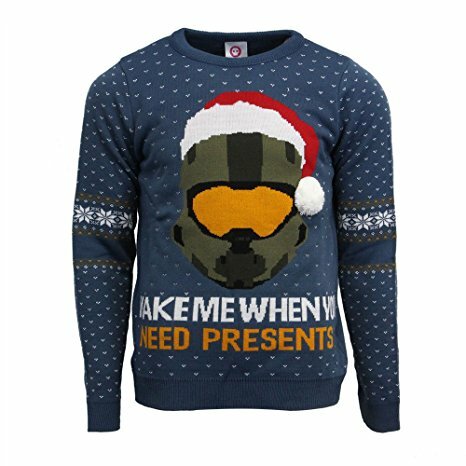 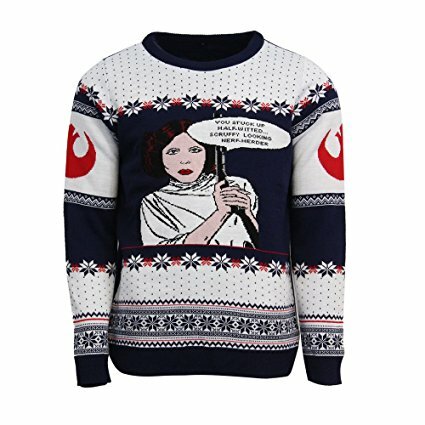 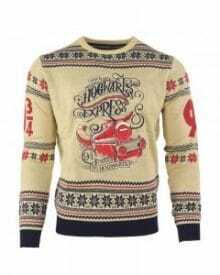 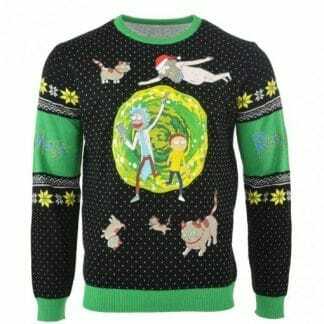 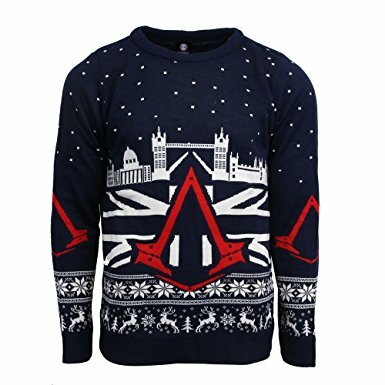 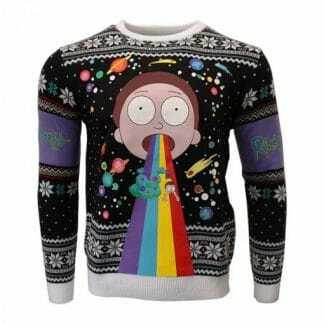 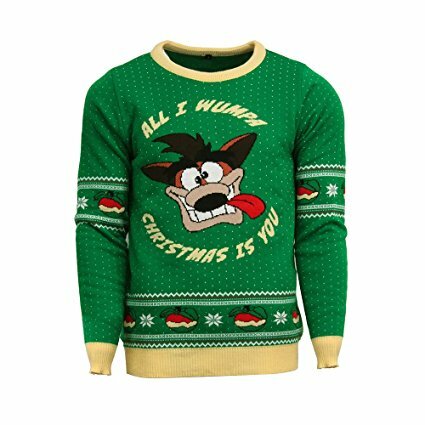 Here are some our favourite nerdy Christmas jumpers which won’t let you down.